Twin Extra long 39" 80"
The 13" Elegance Response is our top of the line viscoelastic memory foam mattress. 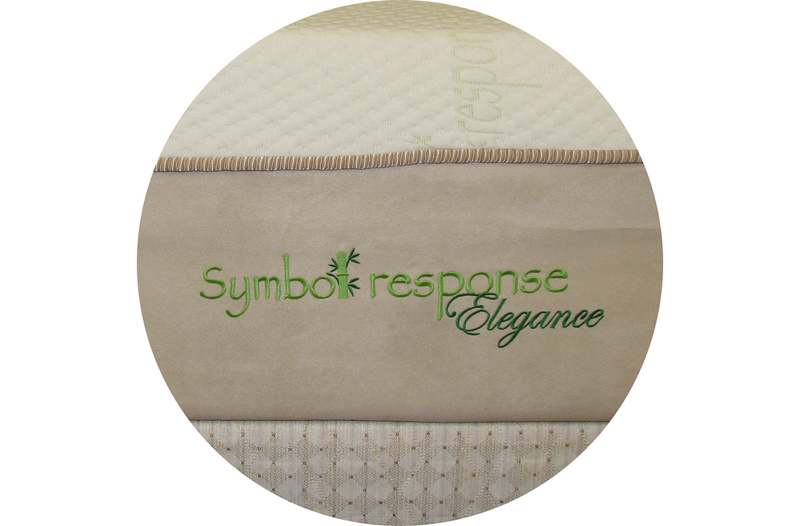 The bamboo fabric and luxurious support are better than any other mattress for the same price. This is my favorite mattress. The bamboo fabric and suede sides feel very good. The density of the viscoelastic foam is deceptively supportive. I mean, when you push down it feels very soft but when you lay down the foam works to be very supportive. It is the perfect blend of softness to eliminate pressure points, and firmness to prevent back pain. This mattress would be great for any sleeping position. 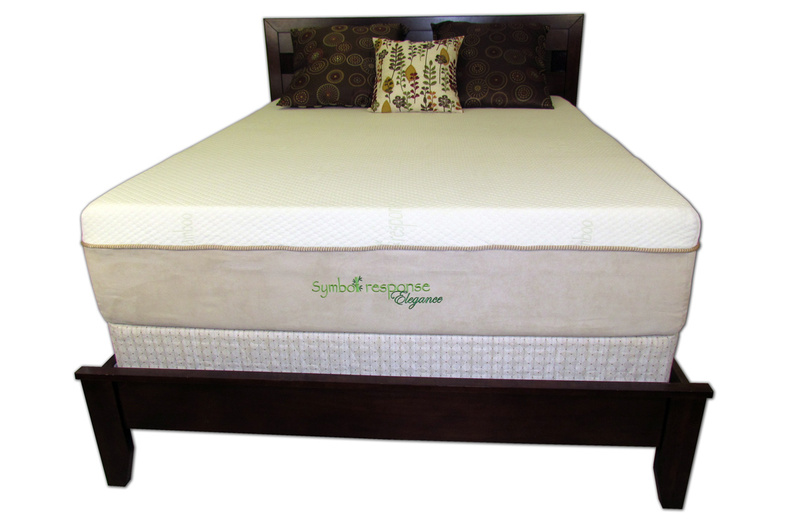 Another benefit of the memory foam is that it is very stable and does not transfer motion. I can roll around, or even jump, on one side of the bed and not disturb those sleeping on the other. Did I mention that the value is also amazing? This mattress has the same technology as a $3000 Tempurpedic bed but is 70% cheaper! The 10 year warranty is even better because there is no pro-rating. Pro-rating would mean that every year the cost of using your warranty goes up. However, with Symbol's 100% warranty, you will never pay replacement costs for the mattress during the 10 year period.